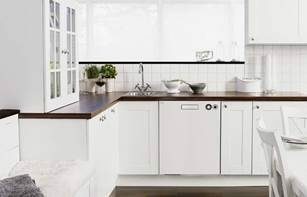 If you haven’t purchased kitchen appliances for some time, you will be amazed at the new innovative products available. Advances in technology alongside superior manufacturing processes have resulted in ASKO offering the best gas cooktops available for household use. 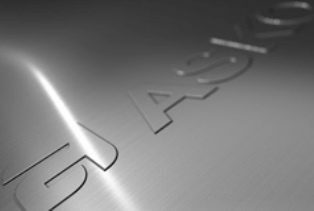 ASKO cooktop materials and components are of commercial restaurant quality, allowing users to create expansive dishes from local and international cuisines with the minimum of fuss. There are a lot of considerations when choosing the best gas cooktop or other appliance. Firstly, it makes sense to eliminate no-name brands and newer brands from calculations, as they won’t be backed with proven manufacturing expertise or use of quality materials. 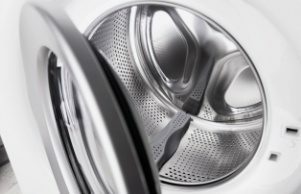 Among premium brands, ASKO stands out from the competition courtesy of decades of progressive appliance manufacture, use of state-of-the-art technology and optimum energy efficiency. A visit to your local appliance showroom will reveal great ASKO cooktops at prices regular Australians can afford. Our comprehensive gas cooktop range includes 60cm, 75cm, 90 cm and 111cm models in stainless steel and black matt-black anthracite finish, allowing you to customise kitchen décor to suit your style. Is gas better than an electric cooktop? 1: Instant heating and cooling, with the visible flame assisting chefs to intuitively understand their cooktop performance. 2: Precise heating throughout the cooking vessel, making gas ideal for use with cast iron pans, woks and pots that don’t have a perfectly flat base. 3: The appeal of cooking with gas is a major incentive for BBQ-style chefs to put down the tongs, come inside and showcase their skills. 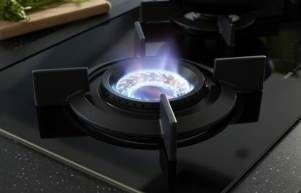 4: When using a gas cooktop you can continue cooking even if there is a blackout and power is lost. What features should you consider when choosing the best gas cooktop? What are the best Gas Volcano cooktops? Among gas volcano cooktops, the ASKO Fusion Volcano wok burner stands out and is transforming the way Australians approach cooking duties. In our multicultural society, Asian-inspired cooking is right on trend, and the addition of a Fusion Volcano wok burner makes it easy for anyone to whip up tasty and healthy meals in no time. Fusion Volcano wok burners are incorporated with ASKO cooktop models and can be situated directly above your ASKO oven or installed on their own island countertop for an eye-catching addition to your kitchen. The wide heating range and high output allows the user to cook fast for perfect stir-frying, sautéing, stewing and much more at a fraction of the cost of traditional cooking in a pot or pan. The popularity of ASKO gas cooktops and other appliances has resulted in an Australia-wide network of specialist retailers, installation experts and service personnel. 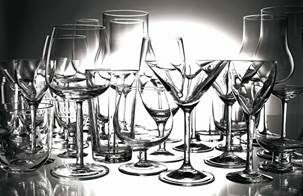 Our extensive range of products has been designed with the end user in mind, and you will quickly recognise the seamless construction, innovative features and stylish appearance that makes ASKO stand out from the competition. 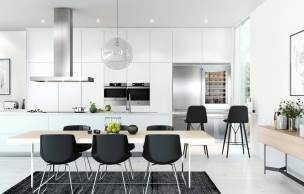 The ASKO appliance range is available from more than 600 retailers Australia-wide, all chosen for their high product standards, exceptional customer service and industry knowledge. Finding your nearest ASKO agent is easy; simply enter your location here and prepare to be wowed by the amazing cooktops and other appliances that will propel your home into the 21st Century.